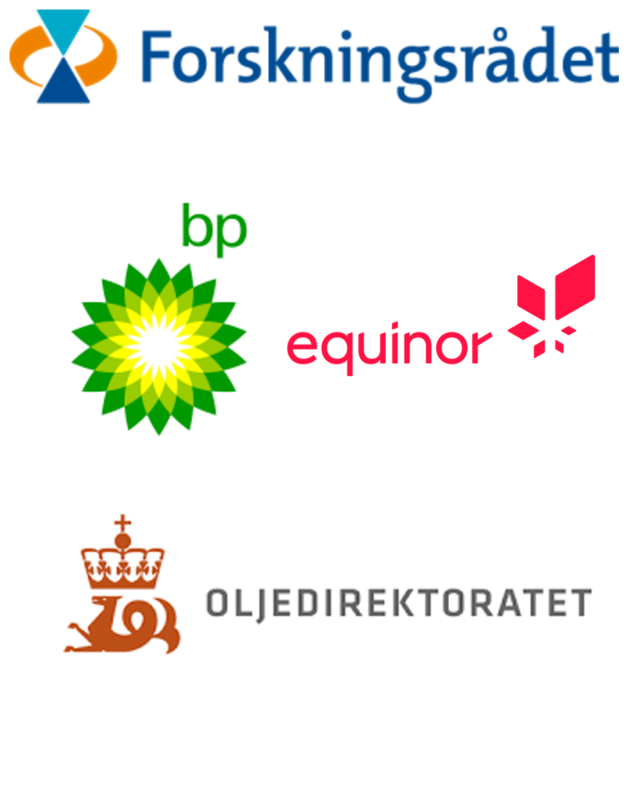 Petroleum Research School of Norway (NFiP) promotes and supports collaborative international petroleum research initiatives; preferentially between universities that have signed MoU’s with NFiP, by providing financial travel support for students. NFiP Short Term Exchange Program (STEP) financially supports students to spend collaborative research time in counterpart countries of international research collaborations. – Applications for support for the Fall semester need to be submitted by May 1st. – Applications for support for the Spring semester need to be submitted by December 1st. Applications need to include a brief project description with objectives (half a page), CV, date of travel, location and duration of stay, letter of recommendation from your supervisor, collaborative partner confirmation letter and person(s) who will receive the financial support. Funding is aimed at shorter research terms/visits; the time limit is normally maximum 3 months; corresponding to max ca. NOK 50 000 (ca US$ 5 800). In addition, a sum of maximum NOK 10 000 (per 01.01.2019) can be applied for to cover expenses for presentation at a scientific conference. 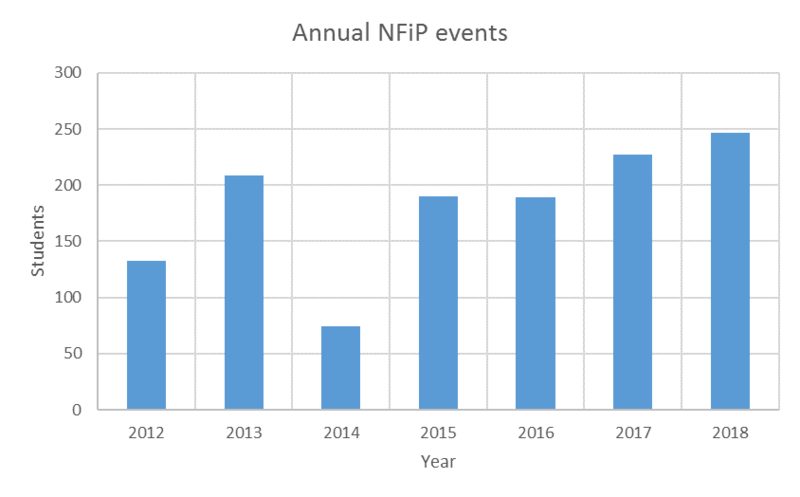 Granted support from NFiP should be accredited through logo at the conference. Confirmation of presentation or poster must be submitted in the STEP application, as well as recommendation from the main supervisor. A travel bill confirming expenses must be sent to the secretariat after the end of the journey.